Simplipayroll is a payroll processing bureau exclusively dedicated to handling all of your entire payroll. We offer a simple solution to your payroll needs whether you are a small, medium or large business. It is becoming evident that businesses can benefit and gain financial savings from outsourcing Payroll Services, allowing for more time to focus on their core activities. 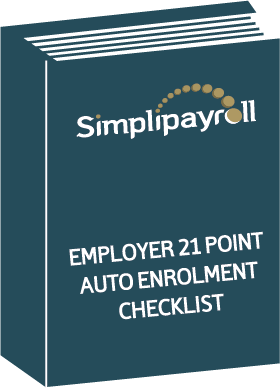 Simplipayroll offer you an accurate and professional service processing your regular payroll runs and dealing with all eventualities occurring for example starters, leavers, monthly payments to HMRC, holidays, sick leave, paternity leave and year end returns. Our expert staff have over 20 years experience in payroll management and are always on hand to assist you with any queries. 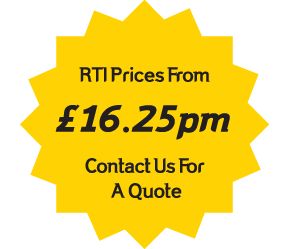 You can be assured that our service is completely confidential and professional. We have a considerable library of payroll information and are directly linked to the Government Gateway site. Simplipayroll has the expertise to deal with your payroll requirements in both UK and ROI. If you are looking for a reliable, professional and approachable staff who will work with you as part of your team, we would be delighted to be of service. If you would like more information or would like to ask us a question then call us on 028 8224 3939. To ask us a question online click here.